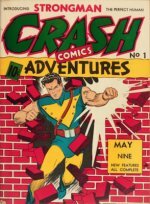 Find Comic Book Values FREE! Comic book values are dependent upon many factors: rarity, condition, and demand are the most important. A comic doesn't have to be actually very rare to be valuable (for example, Incredible Hulk #181 is a very in-demand book, even though it's not at all rare -- the first appearance of Wolverine has made it quite a valuable comic). 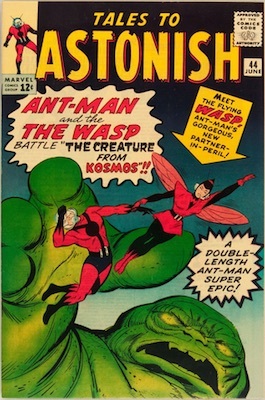 And there are plenty of rare comics which are not very valuable, simply because not many people want to collect them. For example, "funny animal" comics are barely collected, and no matter how rare individual issues are, they are simply not worth a lot of money. Superhero comics from the same period are always worth more. 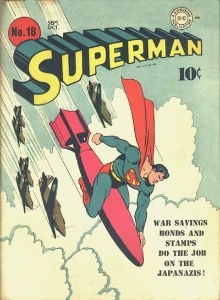 Early Superman comic books are worth 10 to 20 times as much as a funny animal book from the same era, even if the Superman comic is found a lot more often. comic books in the world. Comic book grading is a tough skill to acquire. 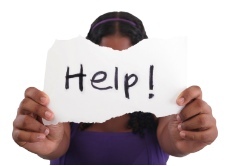 Even years of experience may not be enough to determine the fine boundaries between one grade and another. 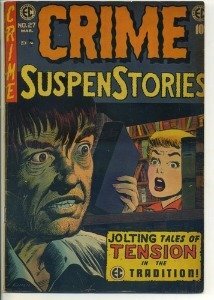 As the owner of comic books that you did not collect yourself, you may have ZERO experience! How are you supposed to begin? 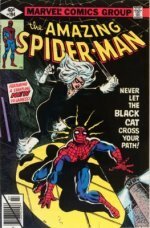 Our article on grading comic books may help. (Opens in a new window.) Or you can simply ask us to value them for you. We carefully assess the contents and condition of your comic book collection, paying special attention to any "key" (high-value) comics you may have. There is no guesswork. 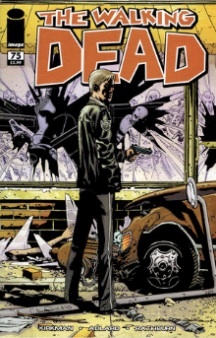 Once we have fixed on a valuation for your comic books, we'll submit the quotation to you. If the books are of interest to us, we will back up that quotation with a Dollar offer to match it. 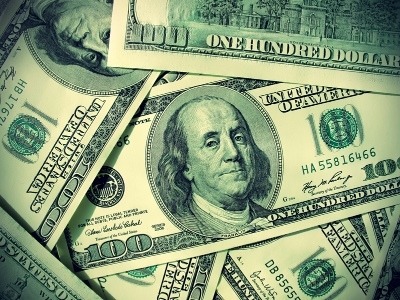 You can have your money by certified check, money order, Paypal, or cash (if you're local to us). How Can I Determine Comic Book Values Myself? You can certainly try to figure out what your comic books are worth. You'll need to start by referring to one of the comic book price guides available. You'll need to learn how to grade comic books. Then you'll need to research the market, to keep up with the trends moving prices since the guide was published. You can simply have us do it for you, free of charge. Having a good sense of what your comic book worth is will be vital if you want to avoid sacrificing your treasures to a dealer for next to nothing. 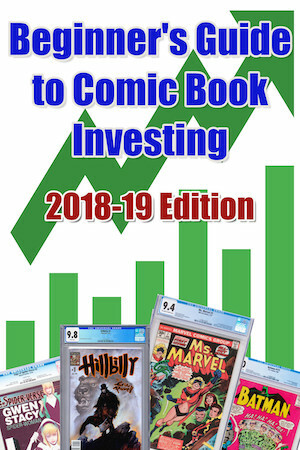 If you have inherited, bought, or collected comic books and now it's time to sell, then click here to get your comic books valued FREE. 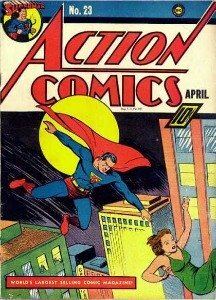 Find out what the values of the early Action and Superman issues are, and other DC titles. 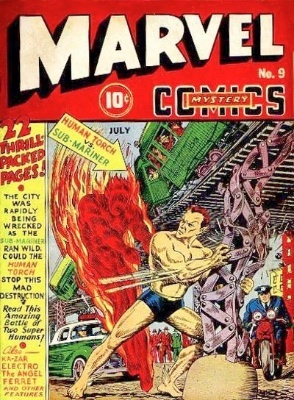 Find out more about the value and rarity of those early Marvel Comics, including Marvel #1, and the later Marvel Mystery issues. Learn the value of all the Marvel series, including Iron Man and Tales to Astonish.